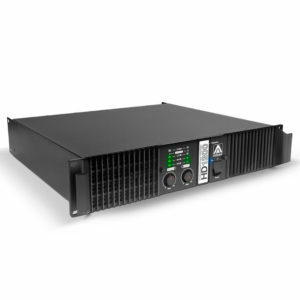 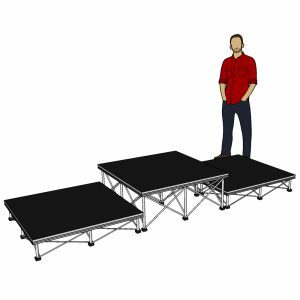 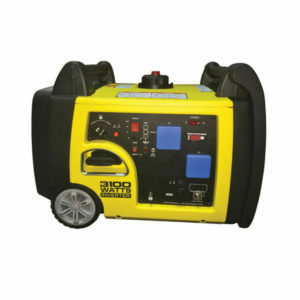 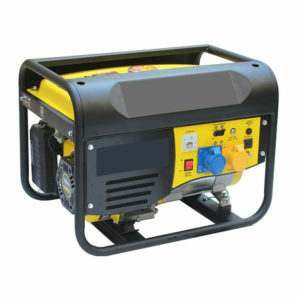 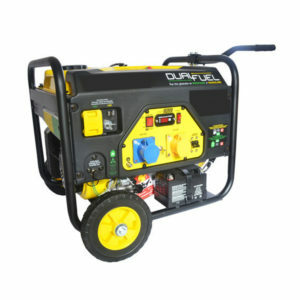 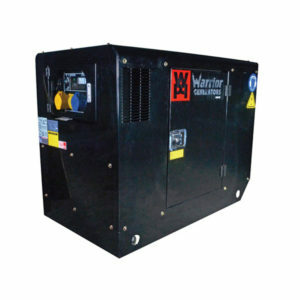 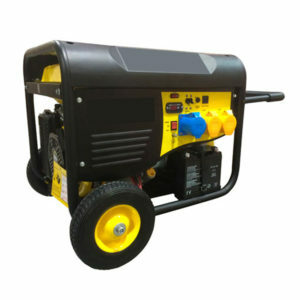 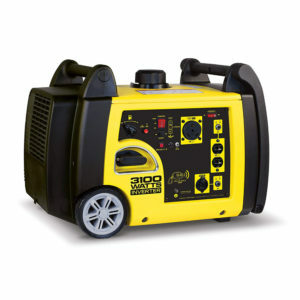 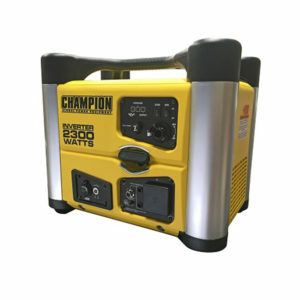 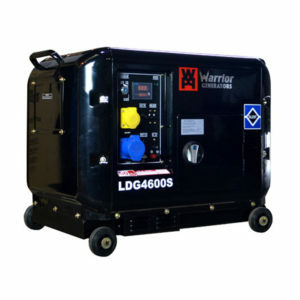 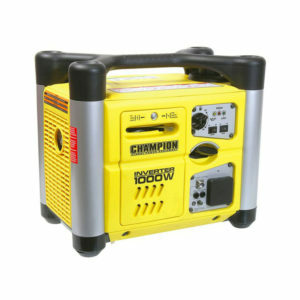 Stage Concepts has a selection of events equipment, from petrol generators and diesel generators for portable power where you need it, available in a selection of power and output ratings. 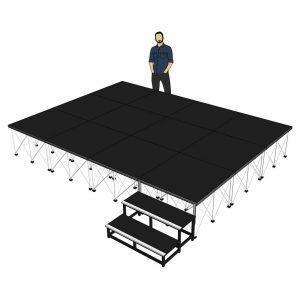 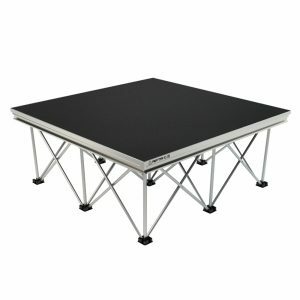 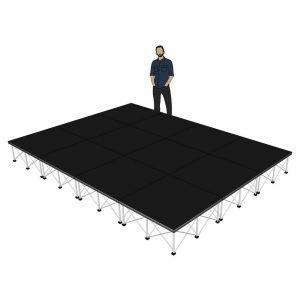 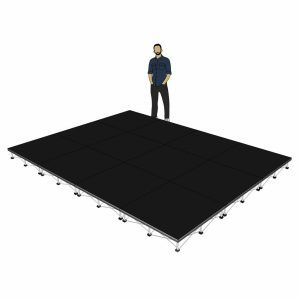 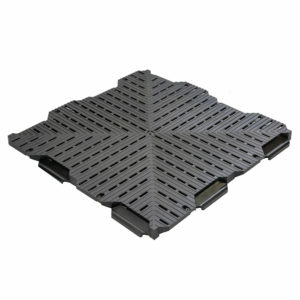 We have a fantastic commercial grade temporary flooring system which uses interlocking plastic grid panels for use in marquees, as car park flooring on grass, or as anti slip walkways at shows and events. 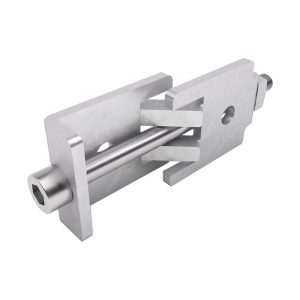 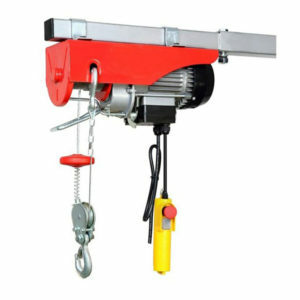 Full featured electric cable hoists and winches to help with truss and stage lifting tasks are also available in a good selection of power and load ratings.